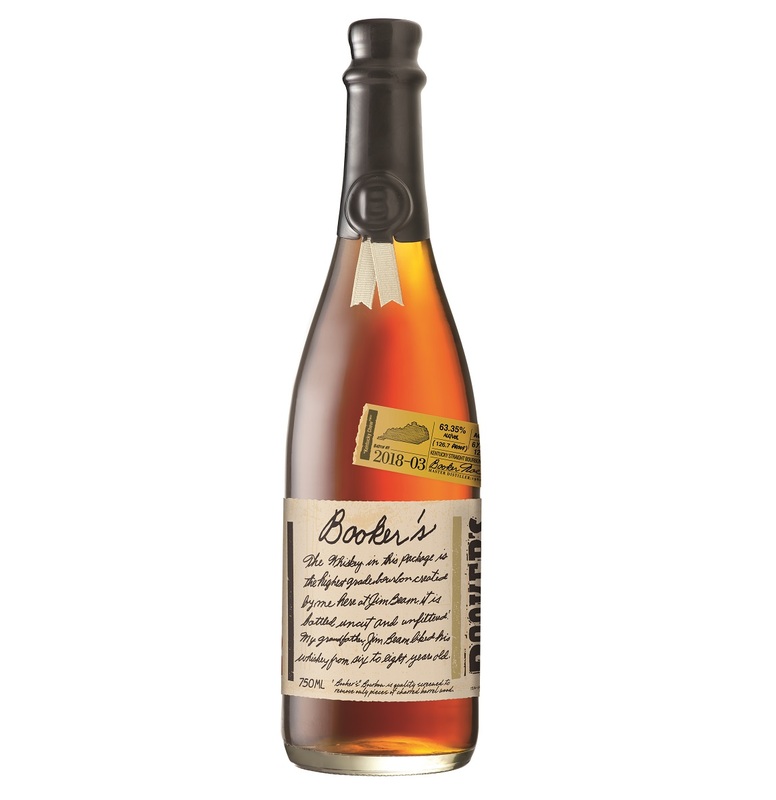 “Kentucky Chew” is the third special release of Booker’s Bourbon for 2018. This Jim Beam classic has seen a real renaissance of late, and with 2018-03, it’s showing no signs of letting up. Those who knew founding distiller Booker Noe, know that his larger than life personality – and his affinity for making robust, delicious bourbon – made him unforgettable. Because of this, it’s only fitting that his unique technique for tasting bourbon, known as a “Kentucky Chew,” is unforgettable too. Batch 2018-03 is named in tribute to Booker’s “Kentucky Chew,” where he would take a sip of bourbon, work it around his mouth and then smack his lips a few times in such a way it appeared he was chewing on the liquid. Today, Booker’s son and current Beam master distiller, Fred Noe, uses his dad’s tasting method as he selects batches of Booker’s so he can ensure they embody the full range of flavors and uphold the standards that Booker set forth for his namesake bourbon. The whiskey is aged 6 years, 4 months, and 12 days and is bottled at, of course, cask strength. If you need all the warehouse information, it’s included with in insert in the wooden carton in which it is packaged. Let’s give it a shot. It’s another somewhat unusual but decidedly bold release from Booker’s, with plenty of crowd-pleasing flavors in the mix. The nose is big with barrel char notes plus lots of sinus-clearing eucalyptus, plus an undercurrent of butterscotch candy. As it gets some air in the mix, notes of Persian rugs (a classic Booker’s note) and gentle incense come into focus. The palate is initially rustic, a little beefy and sharp, again with barrel char and heavy wood notes. As it develops in the glass, notes of cloves, gunpowder, and dark fruits emerge. There’s some dried fig, prune, and raisin in the mix here, all of which adds some much-needed sweetness — and easy drinkability — to the bourbon. While it drinks surprisingly approachably at barrel strength, water isn’t out of line. This tempers some of the charry, frontier notes and really lets the fruit take over. Don’t get sucked in by the full-proof experience; some tempering with water opens up a whole new world.